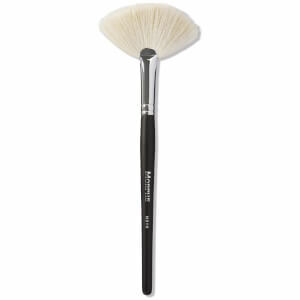 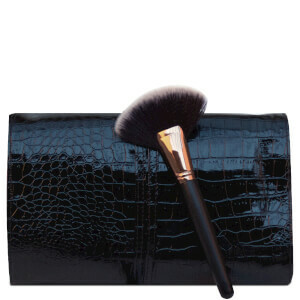 Achieve professional results with Morphe Set 701 - 7 Piece Rose Brush Set. 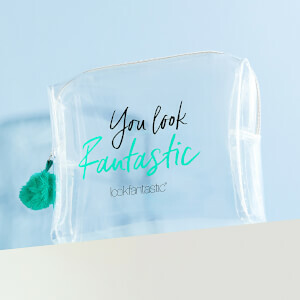 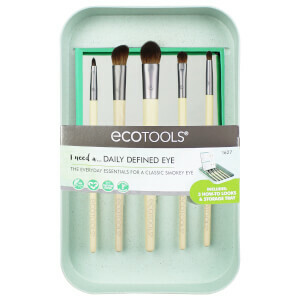 Combining seven must-have brushes and a convenient faux leather carrying case, the kit is perfect for creating salon-worthy makeup looks with minimal effort. 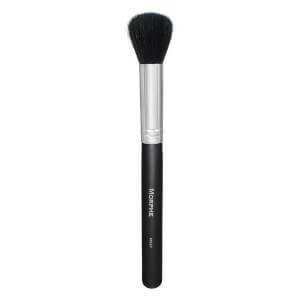 Designed with a rose gold ferrule, a branded black handle and natural and synthetic bristles that expertly pick up, distribute and blend product onto the face and eye area.